Try as we might, we have yet to figure out how to stop aging. As years go by, your skin tissue loses elasticity, and all of your expressions – from smiles to frowns – leave permanent lines and wrinkles on your faces. Though we can’t turn back time, Belotero can make it look like you did. 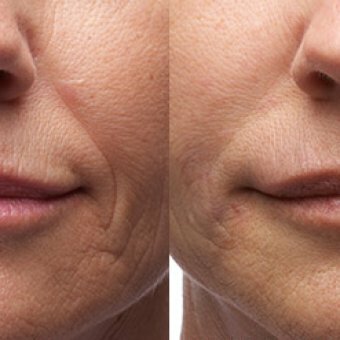 Belotero Balance Dermal Filler is specially designed to integrate into your skin and mold to your unique facial contours, leaving you looking years younger. Belotero Balance is a new dermal filler from Merz Aesthetics, the makers of Radiesse. Made of hyaluronic acid (HA), a natural component of your skin, it adapts to your skin in a way that no other dermal filler has before – giving you smooth, natural-appearing results that can’t be matched. Belotero binds to water, allowing it to fill in wrinkles and folds, providing immediate correction of treatment areas. 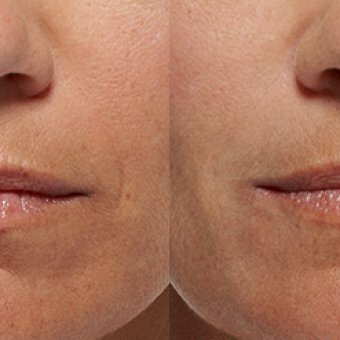 The adaptable nature of the filler allows a versatility that makes Belotero effective on deep treatment areas such as smile lines, as well as more delicate lines such as vertical lip lines.